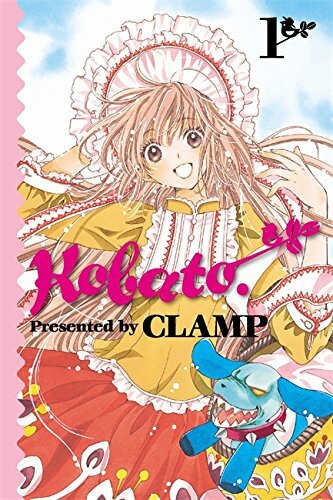 CLAMP originally began in 1989 as a twelve-member dōjinshi circle, but by 1990, the circle had diminished from twelve to seven. Of the remaining seven, Tamayo Akiyama, Sei Nanao, and Leeza Sei left the group during the production of the RG Veda manga. 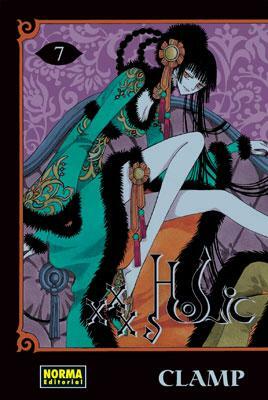 Other former members of CLAMP also included Soushi Hishika, O-Kyon, Kazue Nakamori, Yuzuru Inoue and Shinya Ōmi. Currently, there are four members in the group. 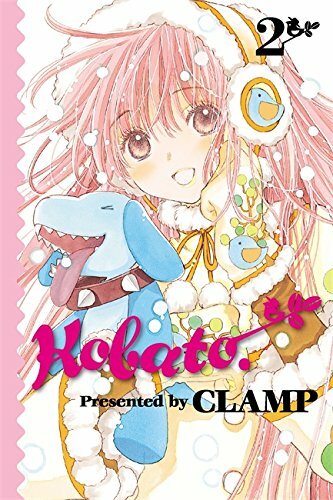 In 2004, CLAMP's 15th anniversary as a mangaka group, the members changed their names from Nanase Ohkawa, Mokona Apapa, Mick Nekoi, and Satsuki Igarashi to Ageha Ohkawa, Mokona, Tsubaki Nekoi and Satsuki Igarashi (her name is pronounced the same, but written with different characters) respectively. The August 2004 issue of Newtype USA, a magazine specializing in events of the anime and manga subcultures, reported that the members of CLAMP simply wanted to try out new names. In a later interview with Ohkawa, it was revealed that initially Mokona wanted to drop her surname because it sounded too immature for her liking, while Nekoi disliked people commenting that her name was the same as Mick Jagger's. Ohkawa and Igarashi, wanting to go with the flow of Nekoi's and Mokona's name changes, changed their names as well. 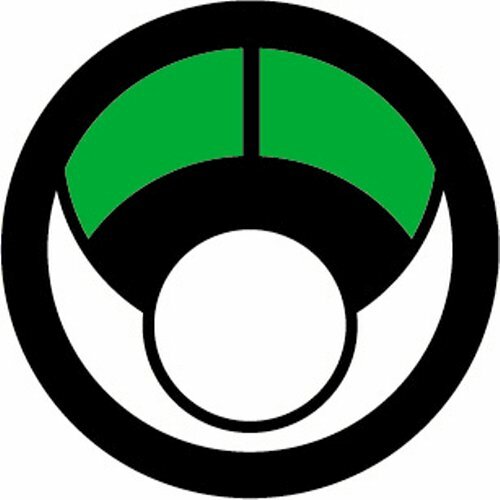 In 2006, they made their first USA public debut at Anime Expo in Anaheim, California. They were well received at the convention, with 6,000 fans in attendance at their panel. A causa de un accidente, una terrible maldición cae sobre, y sólo la magia de Yuko, la bruja de la dimensión, puede hacer que se levante... El único problema es que Yuko pide un precio demasiado alto por llevar a cabo el hechizo.